Sometimes ice isn’t enough. Sometimes what you need is something that’ll take the edge off your day after spending grueling hours at your dead end job. When that happens, you need liquor or beer, and Iceman is here! Just don’t call us when you’re drunk, it’s not that kind of relationship. Get all sorts of alcohol delivered today! We aim to be a convenient one stop solution for all your beers, wines and cocktails. Just go on Polarmart and take a look at our selection! 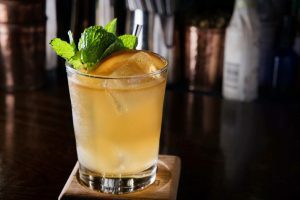 Furthermore, you can find world class handcrafted cocktails at CocktailSG! Iceman is able to supply alcohol to restaurants, bars and pubs as well as deliver to the normal consumer. Just give us a call to help us help you!